The kratom plant (pictured) mimcs the effects of opioids and is often used as a substitute for those looking to ween themselves off drugs. 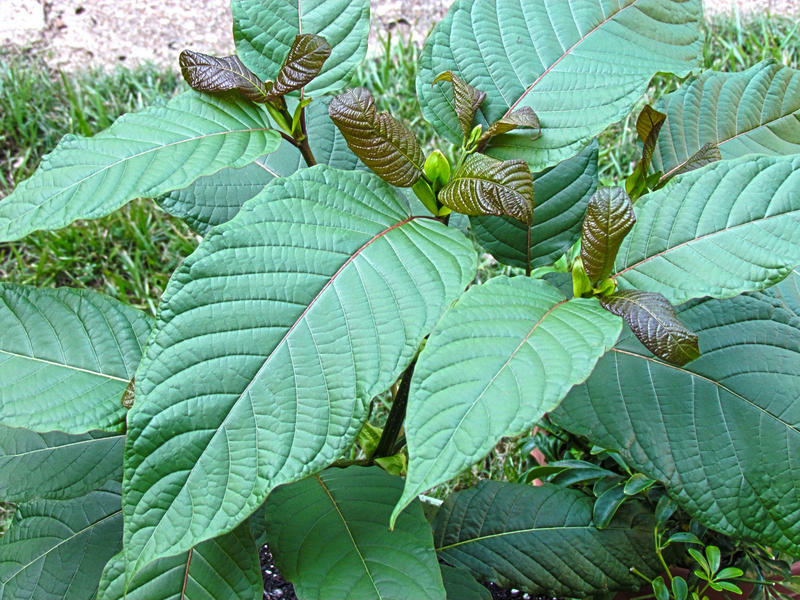 Last week, the Drug Enforcement Administration announced that an unregulated herbal supplement known as kratom will be added to the list of controlled substances, which would effectively ban it. The kratom plant has opioid-like effects and, as KUT reported last month, some Austinites are using it as a safer alternative to pills or heroin. Earlier in the summer, people who work in the harm-reduction field said they’ve seen Kratom used as a stepping stone for addicts looking to quit. 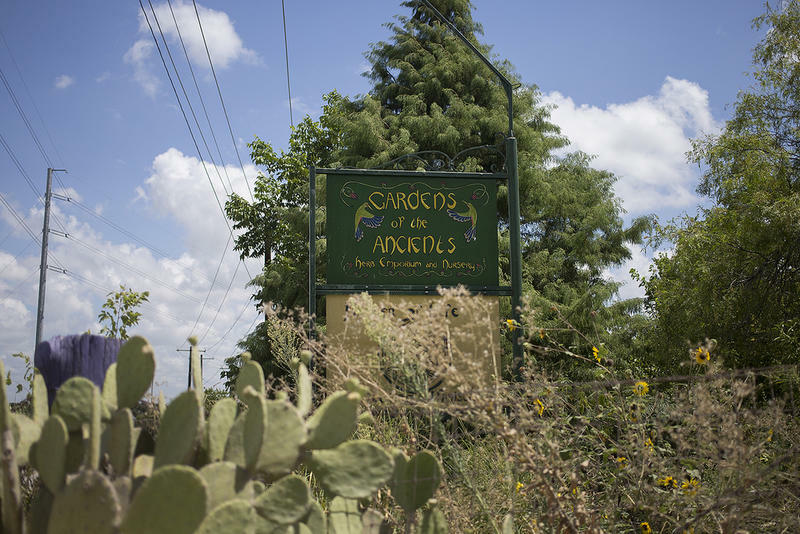 Dr. Carlos Tirado, an addiction psychiatrist here in Austin, says he doesn’t like the substance’s unregulated status. But, still, he said it is relatively safe compared to true opioids. That isn’t the position of the DEA. They’ve fast-tracked kratom’s scheduling as a controlled substance. They say it’s an imminent hazard to public safety. In their notice of intent, they cited 15 deaths between 2014 and 2016 that involved kratom. To put that in context, there were close to 30,000 deaths from prescription pain pills and heroin combined in 2014. When asked how the DEA considered the substance’s harm-reducing potential in its decision, Melvin Patterson of the DEA’s Public Affairs office cited the substance's unpredictability. 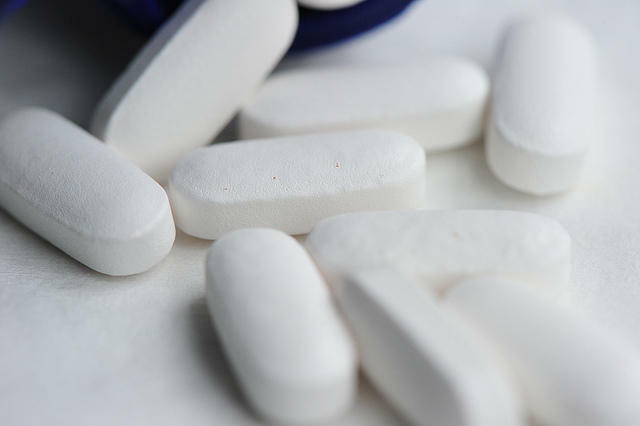 “It is dangerous to begin referring to a drug as less dangerous than another drug because our bodies are different and react differently to all drugs ingested, be they legal or illegal," Patterson wrote in an email. Austin musician and filmmaker Sam Ghanbar says he personally replaced prescription pain pills with Kratom three years ago. He thinks the DEA’s reclassification will negatively impact those who are trying to get off opioids by criminalizing kratom. The Kratom ban goes into effect on Sept. 30. 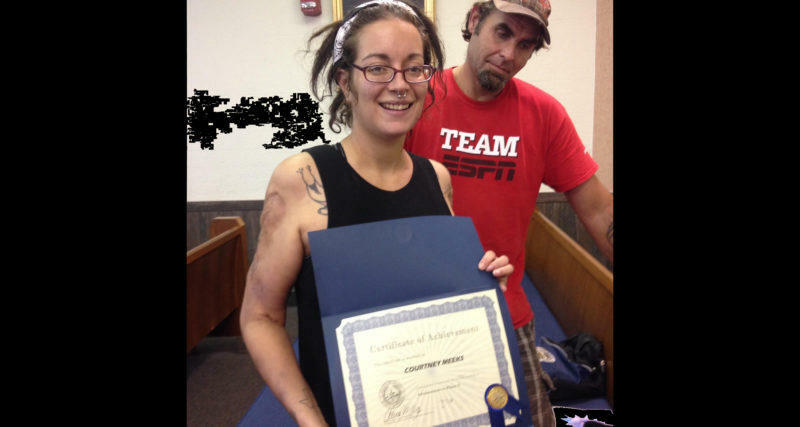 The Standard has been following Courtney Meeks and William Welch since January. We’ve reported on their pregnancy, Baby Eve's birth, and search for housing. Concerns are growing over something that's being called the "kill pill" – drugs laced with fentanyl, one of the most powerful prescription painkillers in the world. Pills laced with fentanyl were linked to Prince's death earlier this year. According to the latest report from the Centers for Disease Control and Prevention, incidents of law-enforcement officers finding drugs containing fentanyl have jumped 426 percent from 2013-2014, the latest figures available.